I am looking for a used concrete power screed in the WNY area, any ideas? Hello BarrettConstruction and welcome to the Community. Periodically, Home Depot Tool Rental will sell used tools at a greatly reduced price. 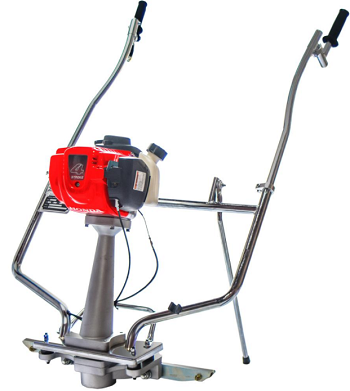 Most Home Depot Tool rentals do not rent concrete power screeds, so they can not retire any. Home Depot does sell new units as seen below. 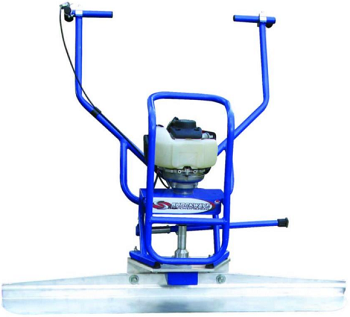 Marshalltown Shockwave Vibratory Screed Power Unit. Both have reliable Honda engines.